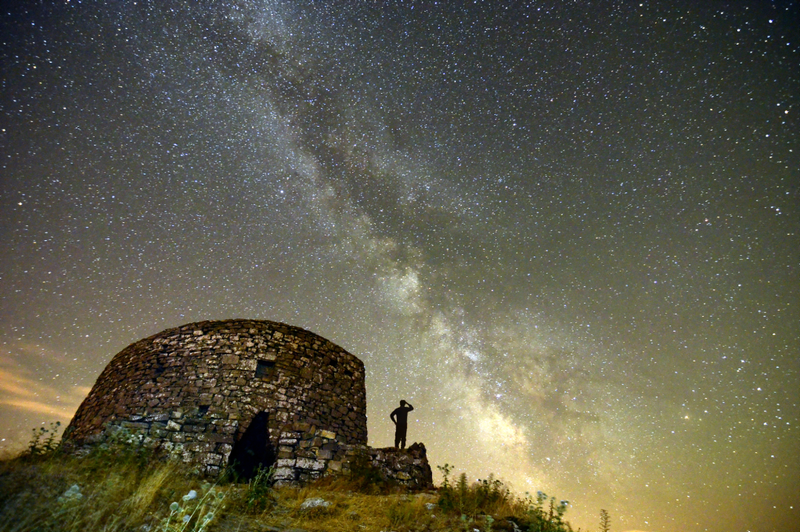 We are ready for the Symposium on promotion and protection of the night sky, starting on Sep. 13 on the Island of Capraia, off the Tuscan coast and part of the Nationa Park of the Tuscan Archipelago. The event is organised by the National Research Council’s Institute of Biometeorology in collaboration with University of Pisa and the BuioMetria Partecipativa project, with the patronage of Regione Toscana, Comune di Capraia Isola e and partial support by the Stars4all European project. The initiative, in addition to an astonishing location, offers an additional point of interest. It is in fact the first time, at least over the past ten years, that an international meeting takes place in relation to a topic which, albeit unknown to many, has implications on many aspects of our lives, and which also has a potential which is currently under-exploited from a perspective of tourism and recreation. A summary of the event will be proposed after the symposium.